What is my home worth in Dollar Point? Real estate conditions continue to change. Check out the current over-all market conditions as of 04-30-2016 to get a better idea of the Dollar Point real estate market conditions. The demand for mountain homes and cabins in the Dollar Point area continues to be strong because of the wonderful private neighborhood optional home owners association that offers owners in the Dollar Point subdivision access to a seasonal pool, lake-side tennis courts, a great beach area that has a private pier, and owners have access to a buoy rental program, just to name a few recreational amenities owners can enjoy in Dollar Point. The Dollar Point neighborhood is part of the Tahoe City community, which is located the North Shore of Lake Tahoe, approximately three (3) miles east of the “Y” in downtown Tahoe City. The Dollar Point neighborhood has nice wide streets and it is easy to get to on a year-around basis. The Dollar Point neighborhood is close to biking and hiking trails, along with being close to paved bike and walking path that will take you right into Tahoe City! 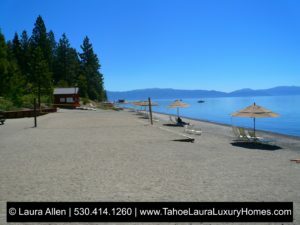 The Dollar Point area is located on the lake-side of Hwy 28, and it is close to the public beach area at the end of Bristlecone Street, which has public beaches located at the end of the road, and one side is a dog friendly beach area, so for those Tahoe home owners that want to live near a dog friendly beach area, this neighborhood gives owner their own private amenities, but is still close to dog friendly beaches. The Dollar Point neighborhood has all of the North Lake Tahoe recreational activities that our full-time and second home owners are looking. If you like to boat, hike, bike, golf, ski, shop, or enjoy a meal at a lakefront restaurant this area is close to both Tahoe City, Carnelian Bay and Kings Beach, which gives home owners a lot of choices. This North Shore community is one that has it all and it is why it is so popular with primary residents and second home owners. Are you ready to find out what your Dollar Point home is worth? Just click on the link below and you will be asked to provide us with some information on your Dollar Point property and I will get you a complete home market valuation report. Just so you know this is not an instant home value that a computer will generate based on an algorithm that has been created for a city. 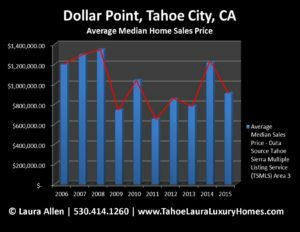 Technology is great, but in the Tahoe area I have found that the instant home values and market estimates are often very inaccurate and misleading. As a Dollar Point home owner you are looking for a current market value that is reflective of real market conditions. What your home is really worth needs to be accurate, so let’s do a real evaluation on your property. Let’s take the time to make sure we have the right data and information on your Dollar Point property. We know that each Dollar Point home is unique and we want to make sure your mountain home gets all of the credit and value it deserves for all of those special features before we place a current market value on it. What are the wish-list items Tahoe Second Home Buyers are hoping to find in your Dollar Point lakefront, mountain home, cabin, or condo? If you’re thinking of selling your Dollar Point home it will be more valuable, and have more market appeal if your property has any of these updates, and/or features. Even if your property needs some work, don’t worry, buyers are still going to be interested as the Dollar Point neighborhood is always in demand! As a Dollar Point Seller did you know that more than 92%+ of home buyers will begin their property search on the internet? Now, more than ever your Tahoe mountain house needs to have the best on-line exposure, presentation, and coverage possible. Internet marketing is far more advanced today. As a Seller if your agent is still hoping to get potential buyers to call about your home, with a limited internet profile, and poor photographs, you may be very disappointed with the results. Serious second home buyers view an on-line listing with limited and/or incomplete information with poor, or no photos, as a being a big negative. Second home owners don’t have the luxury of being able to drive by your property and say “wow, this home looks so much better in person”. A poor on-line presentation puts your property at a marketing disadvantage. A poor first impression will hurt your efforts to get top dollar for your Tahoe home. It is critical that your first photo have that “eye candy” for your on-line curb appeal. You want to send the right message about your property! Each on-line viewing is your first showing! 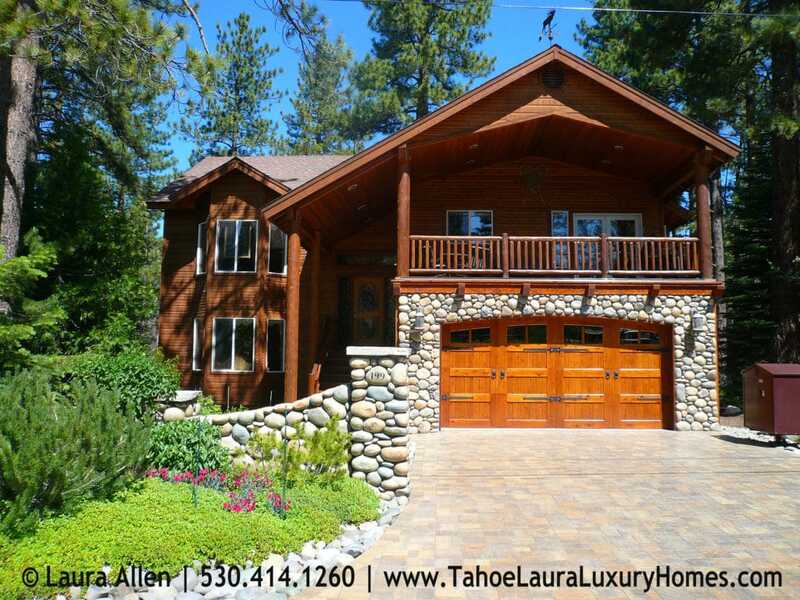 Every time your home is viewed on-line that Tahoe buyer is making that critical first impression decision on whether or not to have your Tahoe home on their short list of properties to see when they come to Lake Tahoe. Unlike other markets, this second home market often has buyers here for only a few hours to see properties and most of already decided what home to see before they ever get here. Your on-line presence will impact a buyers “must-see” showing list, which means you need a great internet profile and presentation of your property. To achieve the broadest world-wide Internet marketing exposure and presence, your Dollar Point property needs a combination of a fully completed TSMLS property profile, social media campaign, blogging, and video exposure. Experienced real estate agents that understand a strong on-line marketing plan when combined with other key traditional home marketing strategies can really make a difference in getting the word out about your Dollar Point home for sale. What is my Home Worth in Dollar Point? Do you want to know if your Tahoe Real Estate Agent understands how Internet Marketing works? 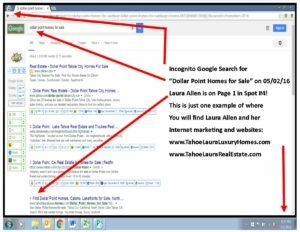 Just check out where Laura Allen with her own real estate website and how it ranks on Google Page 1 for the internet search “Dollar Point Homes for Sale. You’ll find her website on Google Page 1 in the number 4 spot! 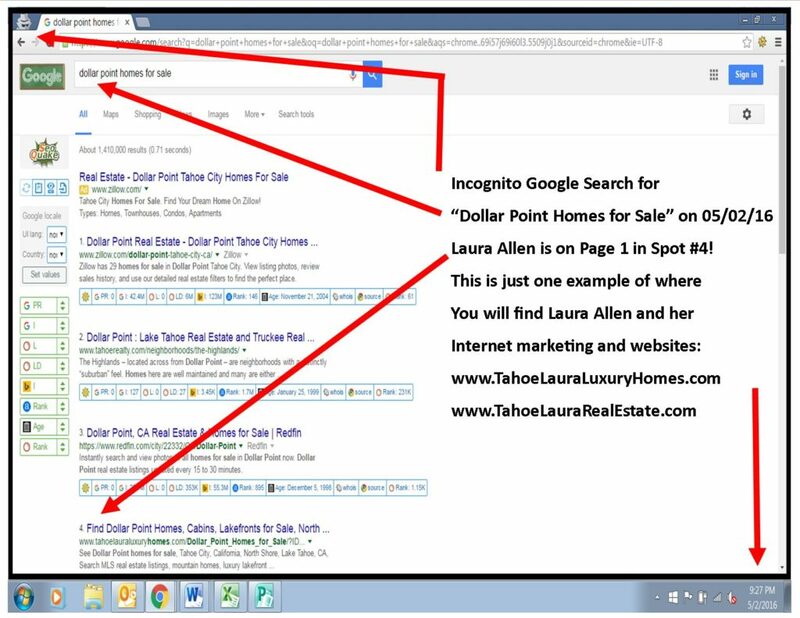 Laura’s website is ranking right there with the big national mega real estate portals with their multi-million dollars advertising budgets on page one for “Dollar Point Homes for Sale”. As one of the top producing individual agents at Coldwell Banker, Laura Allen has an 82%+ sold rate for all listings taken since 2005 – 2016 (date of this post)! That means if you are serious about selling your Dollar Point property, as a top producer, we are getting the job done for our sellers! 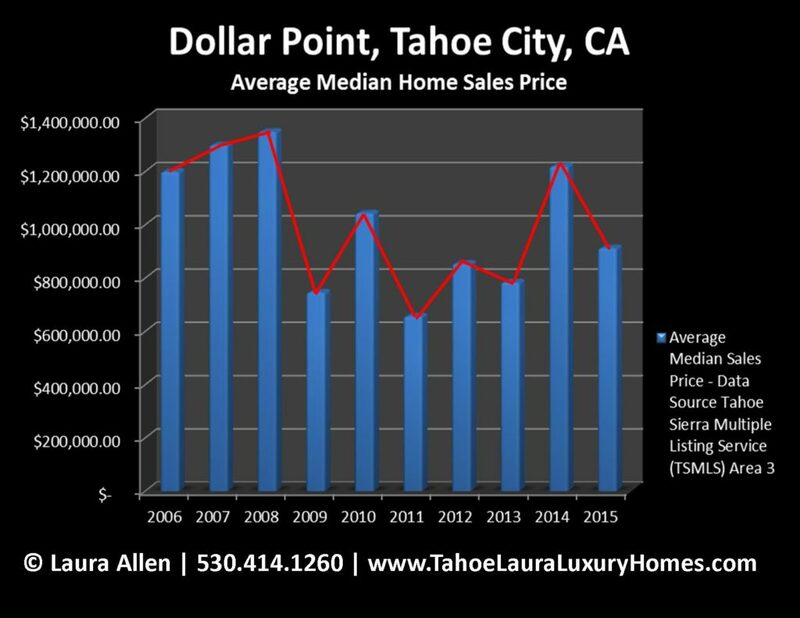 Laura Allen, your Dollar Point Bay, California Real Estate Specialist! Check out my Dollar Point, California webpage on my website. It’s loaded with local information, video, and it makes finding just homes for sale in Dollar Point, California very easy. Dollar Point newer construction homes in Tahoe City, California.